Sun & Moon Records sets April 8th as the international release date for a special new EP from Malokarpatan, Cesta podzemnými sálami Kovovlada, on 7″ vinyl format. 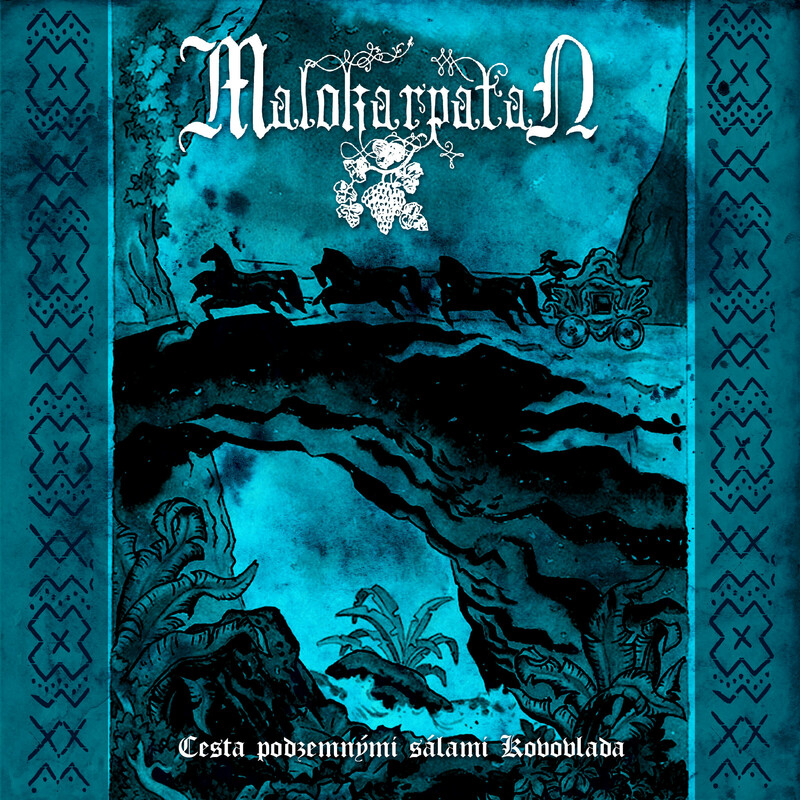 Simply put, Malokarpatan are Slovakian black metal both at its finest and most adventurous. Since the band’s humble beginnings in 2014, the band have swiftly and almost effortlessly built a challenging body of work with two now-cult, critically acclaimed albums. A grassroots movement if there ever was one, nearly everyone agrees: there’s simply no other nowadays black metal band who are so vividly able to straddle staunch traditionalism and boundless adventurousness quite like Malokarpatan. Ever restless, the maverick quintet return with a special two-song EP, Cesta podzemnými sálami Kovovlada. 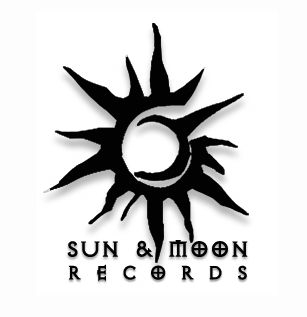 Originally self-released on digital format, Sun & Moon steps forward to unleash these two brand-new songs on physical format, as they so deserve, which are strictly exclusive to this release and will not appear on a future album. The material here deals with a mythological theme of Kovovlad – master of the underworld and its treasures, who abducts a maiden from the world above to become his bride. This is reflected directly in the music, with the first ambient part painting a psychedelic picture of strange underground halls and the second metal part expressing the darkness of the maiden’s fate, left forever to dwell in this world of night. While Cesta podzemnými sálami Kovovlada comprises two songs, let it be emphasized that this is not just a mere „single” but rather a thematically unified work that should be considered an EP. But, whether long-format or short,Malokarpatan refuse to be shackled in the creativity, and Cesta podzemnými sálami Kovovlada is yet another sterling ‚n’ stirring chapter in their increasingly bold story.